Sunrise Anglers offers you one of smoothest run trips you may take in your lifetime. From Denver, one can be on the water in 3 1/2 hours. Nowhere else on Earth will you find the concentrations of Roosterfish than off the shores of Baja. From calmer waters on the Sea of Cortez to the rolling breakers of the Pacific, Fly Rod specific species are all on the "Menu". We will show you how to catch from off the beach and inshore to open blue water. A normal day involves early morning into noon of fishing, leaving plenty of time for other adventures. 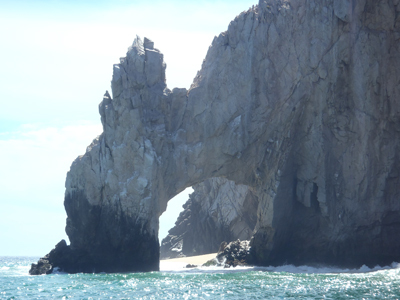 The Cabo area offers so much convenience along with a small town feel. Day trips to surrounding areas with secluded beaches are included during your stay. Our lodging for the past 15 years has been with the Villa Group. The three resorts are located right on Medano Beach. Completely Safe with 24 hour security, my wife and I let our kids daily run themselves into exhaustion. No i-pad can compete with an original water park, the Pacific Ocean. The Desert Spa, located on site, has every lavish treatment you could want and is easily one of the finest spas I have visited. Lodging options range from singles to rooftop penthouses.  Sunrise Anglers will guide you through every aspect of your vacation. We have arranged with restaurants on site and in town for dinners created from the fruits of the day. Learn the “how to” on recreating these special recipes from the chefs themselves. We warn you now, it’s hard to come back to reality after this experience. The months of May and November are when we normally schedule these memory making excursions. The lodging, the restaurants, and the local captains look forward to see us every time. They all go the extra mile to insure your satisfaction.. Sunrise Anglers DOES NOT PROFIT monetarily from these trips other than the great service and good karma we receive from 20 + years of visiting Cabo. 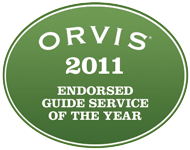 We just ask you in return to look us up when in Colorado to service your guiding needs. If those months are not convenient for your travels, we will still help you setup your trip. Sounds crazy, I know, but this is where I want to retire and fish out my days. Give us a call for more details and dates.